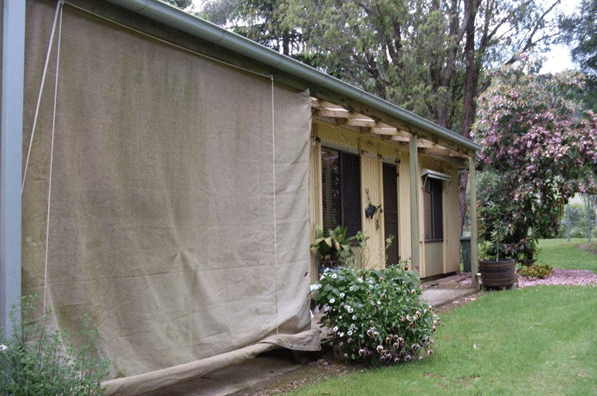 Situated on 2.4 hectares in the picturesque Nariel Valley, Nariel Valley Recreation Lodge is the ideal location to sit back, relax and enjoy the breath taking scenery or explore the foothills of the Alpine National Park. Nariel Valley Recreation Lodge features a two bedroom cottage and approximately 10 unpowered spacious campsites. 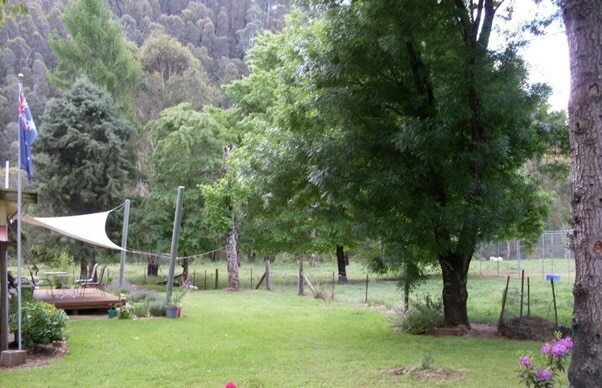 The lodge cottage can sleep up to four adults or a family of two adults and three children. Located just 36 kms from Corryong, in the heart of Man from Snowy River Country, there are plenty of activities to do all year round. Whether you like to fish for trout in the Nariel Creek, take day 4×4 trips to nearby Mt. Pinnabar, Mt. Anderson & Mt. 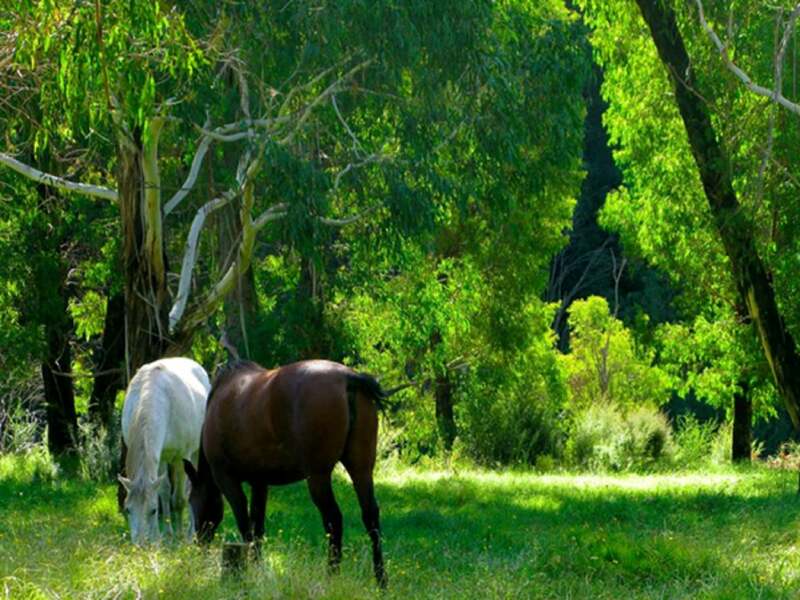 Gibbo, stalk sambar or fallow, bush walk, bird watch, bring your own horse and explore the countryside or just sit on the deck and enjoy the peace and quiet, host Wendy welcomes all recreational travellers and their families to her lodge. 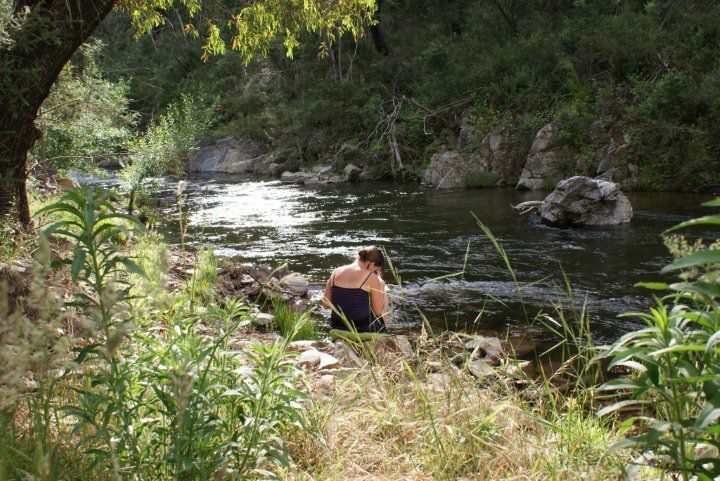 Mobile reception is non-existent in the Nariel Valley so you can truly escape the hustle of daily life and enjoy the serenity of this beautiful area of the Upper Murray. Situated on 2.4 hectares, there is plenty of unpowered camp sites. 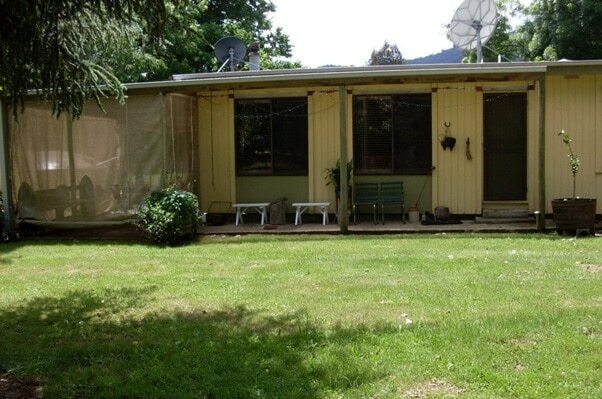 Fully self-contained two bedroom cottage featuring a queen, tri-bunk and standard single beds. Will sleep up to 4 adults or 2 adults and 3 children.